Since 1992 Brüzer has been thoroughly researching the hottest apparel trends and fueling the spirit in communities across North America. 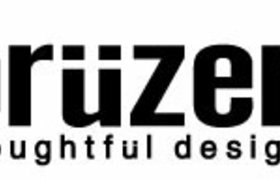 You will not find Brüzer’s trend leading designs anywhere else. We are a socially conscious company and are made up of passionate people who care about quality, service and the success of our customers.